Vocation and Mission both translate to the same word in Slovak language. What is the difference? 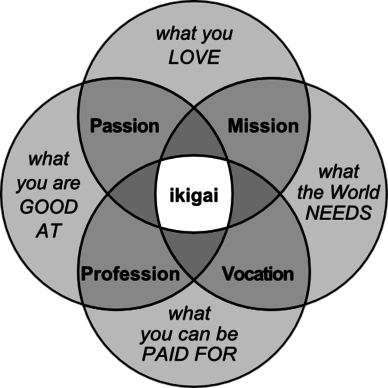 I can not find any suitable definition, except for this one from the definition of Ikigai. Vocation is literally your "calling", what you are good for or destined for. It usually is a property/talent/predisposition of your person. A mission, in contrast, is a particular task given to you. Even if you are on "a mission from God", there may be retirement from it eventually. If you take as an example biblical prophets, usually their vocation was being a prophet. But their missions were more concrete, like warning the town of Ninive. Most prophets were given a number of missions. "Vocation" is, literally, "calling", but it is used in several senses. In one sense it is indistinguishable from "profession" -- someone who asks "What is your vocation?" is generally asking "What do you do for a living?" In the more literal sense, "vocation" is often used to refer to the motivation to join a religious order (especially Catholic), where one is presumably "called to serve God". In a more generic sense the term is sometimes used to refer to what one feels is their "purpose in life" -- some have the desire, skills, and temperment to be farmers, some doctors, some writers, etc. The chart above is slicing and dicing things rather narrowly, with narrowly-written definitions, as the concepts involved really are quite broad and interwoven. Difference between explaining and explanatory? What’s the difference between “line” and “row”? What's the difference between “Mediary” and “Intermediary”? What is difference between “as” and “as to”?